Monies raised through the sponsored cycle go towards supporting essential work carried out in Scotland by registered charities working in our community. The 2018 Connolly Cycle Challenge is raising funds for The Connolly Foundation. A not for profit organisation based in working class communities. The Connolly Foundation accepts no state funding so relies on support from events like the Connolly Cycle Challenge. This years Connolly Cycle Challenge is part of a series of events to celebrate the life of James Connolly on the 150th anniversary of his birth in Edinburgh. As with all Connolly 150 events this cycle is open to all and is not affiliated to any political party or group. This is an inclusive community event. Last years event was a huge success both in terms of the money raised for charity and the enjoyment and sense of satisfaction of the participants. The 2018 Connolly Cycle Challenge will take place on Saturday 26th May. All you have to do to register is email 150connolly@gmail.com and complete the brief registration form. You will then receive your Connolly Cycle Challenge sponsor forms and information pack with fundraising ideas. All participants are expected to take seriously their fundraising for the charities involved. This being the 150th anniversary of Connolly’s birth we are asking all participants to commit to raising at least £150 each. All participants receive vehicular support. Water and lunch are also provided. And everyone gets a specially designed Connolly Cycle Challenge T-Shirt, exclusive to participants. Of course you also get a great sense of achievement and satisfaction at having enjoyed a fantastic day, completed the Challenge and helping fantastic charities. No. Participants from outside Scotland can bring their own bike if they prefer but Connolly 150 are happy to provide bikes for those who would prefer that option. 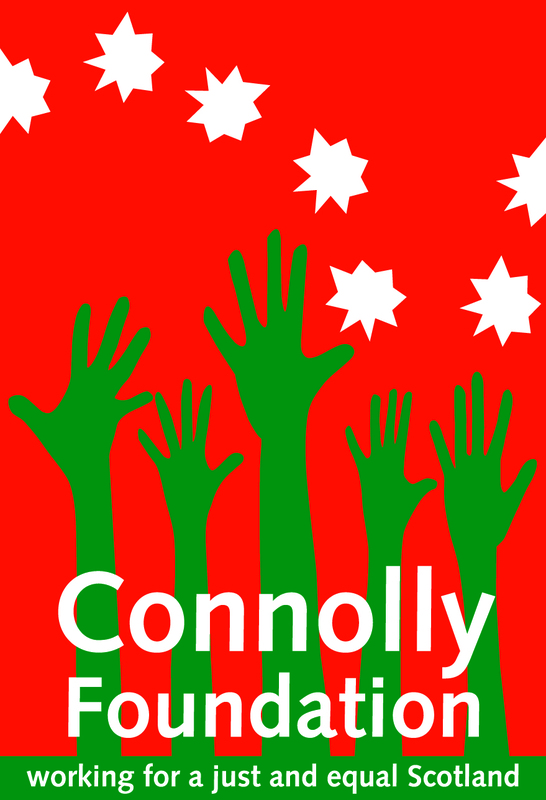 Join Connolly 150 and follow us on Facebook and Twitter.